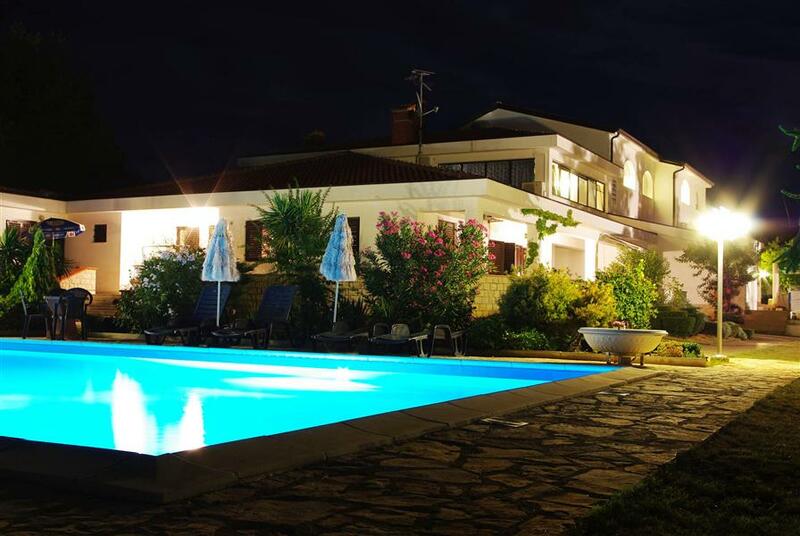 Hotel Villa Holiday is an intimate family owned hotel located 3.5km inland from Porec, in a small town called Buici. 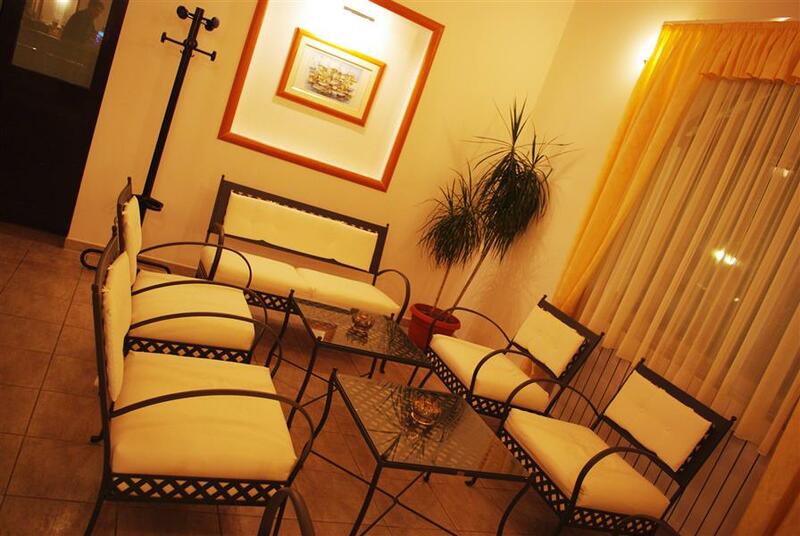 The hotel was built in 2006 and has a new and comfortable interior. 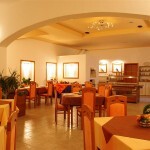 Located at the main road to Porec, the hotel is surrounded with residential homes, fields and trees. Porec is a beautiful, historical old town where you can stroll through ancient streets surrounded by charming old houses, palaces and historical monuments such as the Euphrasian Basilica, which is on the UNESCO World Heritage List. The basilica offers magnificent Byzantine mosaics and stunning views over the town and the sea from its bell tower. Porec has a rich offer of restaurants where you can try local delicacies and traditional Istrian cuisine and there are many cafés, bars and night clubs that contribute to the special atmosphere in the old town centre. This popular coastal resort has won many national tourism awards for its outstanding quality. The Porec riviera is well known for its many Blue Flag beaches. The island of St. Nicholas is just a five minute boat ride away and offers plenty of beautiful natural beaches. Just 1km south from the centre of Porec is Gradsko Kupaliste (City Beach), a 1300m long stone paved beach. This Blue Flag beach has life guards, facilities for disabled visitors, (water) sport facilities and catering facilities. Porec is also home to two beautiful lagoons; the Zelena Laguna and the Plava Laguna. These Blue Flag lagoons have a crystal clear sea and are surrounded with pine forests. Porec is famous for its many (water) sport facilities, including tennis, golf, mini golf, scuba diving, water skiing and much more. The variety of activities available in and around Porec makes this area a perfect holiday destination for families, couples, youth, adventure seekers, nature and culture lovers. With so much to offer it is impossible to get bored in Porec. If you would like to explore some more of Istria then Porec is an excellent departure point for many interesting excursions, for instance to the lovely old town of Rovinj, the Brijuni Island National Park, the 3000 year old town of Pula with its famous amphitheatre and the Plitvice National Park with its beautiful lakes and waterfalls. Another intimate family-owned hotel located in a quiet residential area, a few kilometres outside of Porec is Gastro-Pension Gargamelo. 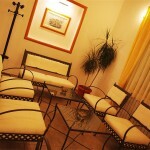 Hotel Villa Holiday offers 8 double rooms, 4 single rooms and 3 suites (for 4 or more persons). All rooms have air conditioning, central heating, bathroom with hairdryer, desk, safe, telephone, free internet connection and satellite TV. Rooms with a balcony are also available. 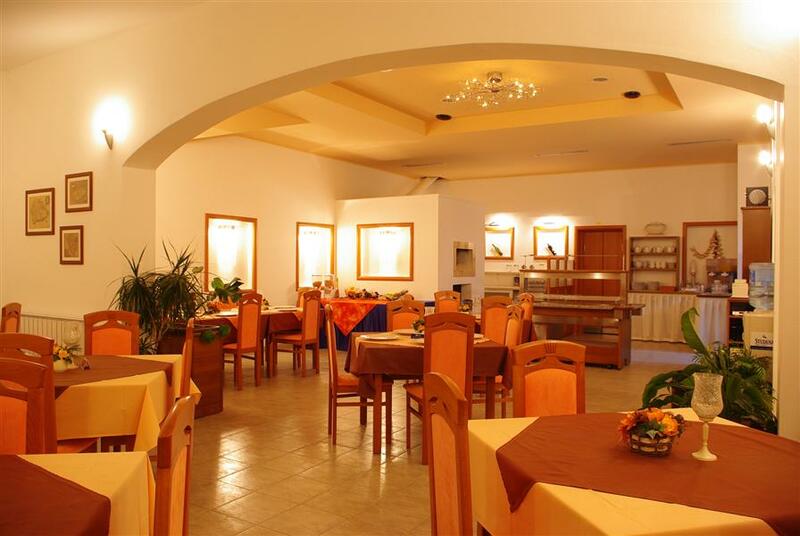 Villa Holiday’s restaurant offers a breakfast buffet, Istrian specialties and international cuisine, wood oven pizza’s and fine wines. There is a sunny terrace with a view over the outdoor swimming pool and garden, and there is a bar serving local and international drinks. Guests can also use the hotel’s own fitness centre and free wireless internet is available in the whole building. The hotel offers free guarded parking.